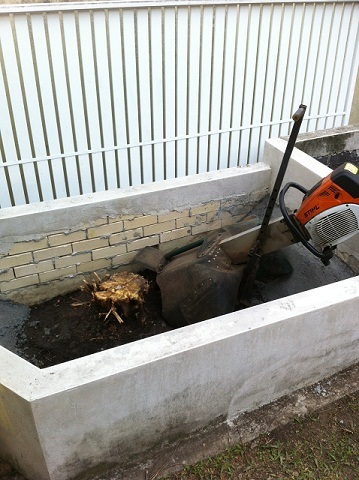 As part of our service we are one of the few companies in Brisbane that can offer an almost near guaranteed service to being able to get to your stump when it comes to difficult access. We have available a portable stump grinding machine. It weighs approximately 40 kg so we can lift it up onto banks and retaining walls. 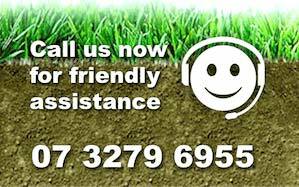 Many of Brisbane’s premier Landscaping contractors use our services when it comes to being able to grind out tree stumps in difficult areas. 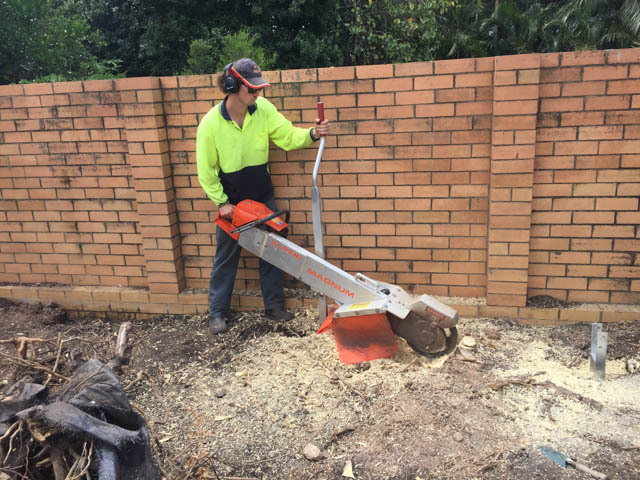 With the small hand-held grinder we are able to reach most tree stumps in problem areas. There are rarely any times where as we can’t get a tree stump ground out.